Shortly after you leave university, you’re forced with the reality that you need to start paying back your student loans. That time can come up a lot quicker than you think, and the payments are often higher than you’re able to afford at first. Whether you’re taking some time to plan your career or the job market is lacking in your field, it’s likely that your student loan payments will take up a large part of your budget. So, how do you make it work? Should you take out a personal loan to pay off student loan bills? We’ll cover that and more in this article. 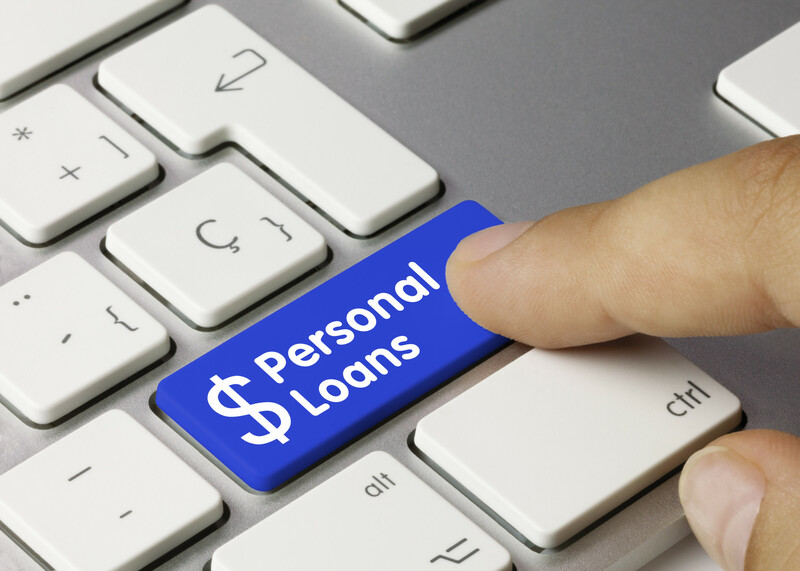 Should You Take Out a Personal Loan to Pay Off Student Loan Bills? When you get that email or phone call that lets you know your payment is coming up, you’re likely to experience a lot of internal screaming. You’ll begin wondering how in the world you could make the first payment if you don’t have any savings. You’ll look around the apartment for things to pawn or sell, and start writing up emotional speeches to give to the wealthier members of your family. Eventually, it will dawn on you that you could take out a personal loan to cover some of the expenses. A personal loan can be a good idea in this situation, and it’s good to keep it in the back of your mind. Before you do, though, there are a few options you should explore. If you’re struggling to imagine how you could pay your student loan bill, don’t try to figure it all out alone. Whatever services you got your loans from should be more than happy to help you with creating a payment plan. Rarely is there a company that would not have any alternative options for payments. In some cases, you can defer your loans for a period of time before you have to start paying them. In other cases, you’ll be able to adjust your payments to be lower every month. Your loan servicer may also suggest that you consolidate your loans in order to get a better interest rate or have a different payment plan. When you’re in the position where you need to make a payment this month, you should look into taking out a personal loan. These loans will typically have a higher interest rate, which is totally fine if you have the money to make payments on that loan in a relatively short amount of time. Having a loan to pay back in a period of time is better than missing a payment and experiencing a dent on your credit score. In Need of Loan Options? If you’re in the situation where you need to take out a personal loan to pay off student loan bills, contact us to learn more. We have the information you need to start making smart choices with personal loans and moving forward with life!